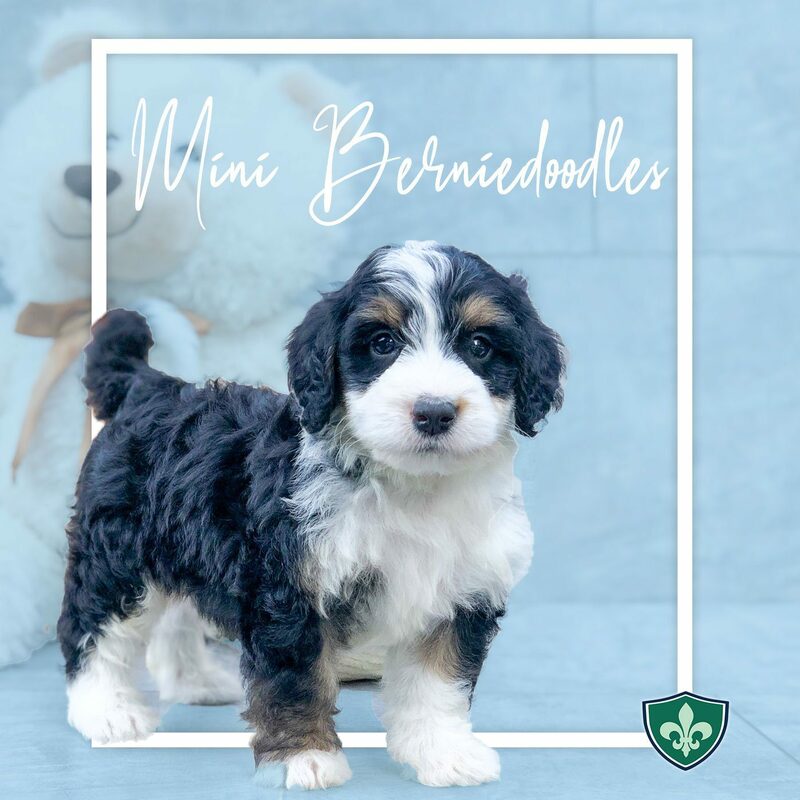 The Miniature Bernedoodle is a hybrid breed created from The Miniature Poodle and the Bernese Mountain Dog. It is admired for its nice appearance and warmhearted temperament. It is intelligent, friendly, and affectionate.